Designed to perform continuous level measurement in a wide range of industries and applications, Guided Wave Radar transmitters (GWR) are unaffected by changes in temperature, specific gravity, pressure and with no need to recalibrate, offering a highly available measurement at low maintenance cost. 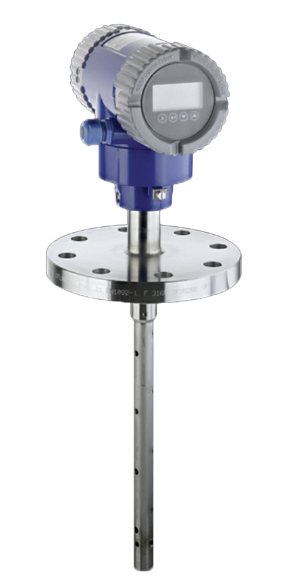 GWR transmitters provide level measurement solutions in a variety of process applications, providing a universal radar measurement solution for all liquids including corrosive, viscous, sticky and other difficult media such as foam and turbulent surfaces, and solids. 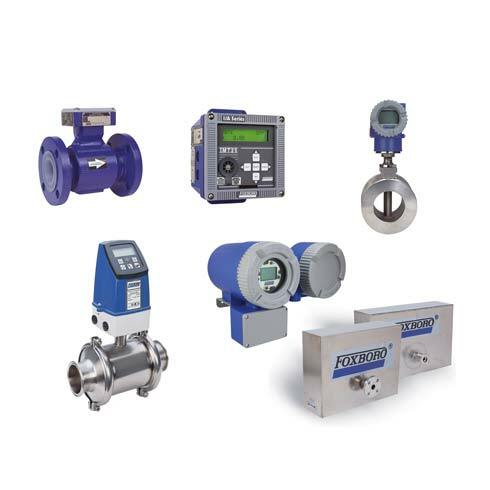 Easy configuration via digital communication; Wide selection of materials facilitates service under harsh/corrosive conditions; Solutions for density/pressure variations and rapid level changes; Empty Tank Spectrum filtering; Quick Noise scanning reduces false radar reflections. 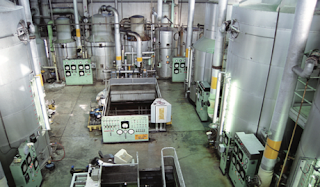 A sugar mill typically loses between one and two percent of its incoming sucrose to factors such as poor clarification, sugar crystal elongation, reduced crystal growth rates, filter cake loss, and loss to molasses. Of these, loss to molasses is most significant — and one of the most difficult to prevent. 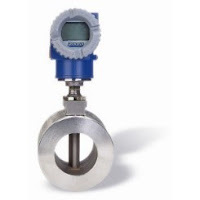 Loss to molasses results from inaccurate flow measurement that causes more than the required amount of sucrose to pass into the molasses recipe. Wasting valuable sucrose can directly affect profitability of molasses batch yields, so new strategies to control this loss are constantly being investigated. Improved control begins with a reliable measurement of molasses production, but getting that is indeed a challenge. Estimating undetermined sugar loss to within 0.1 percent, for example, requires molasses loss measurement that is accurate to at least one percent. There are a number of methods that have been employed to measure molasses quantities in sugar mills around the world, each with distinct advantages and limitations. Measuring storage tank levels on a regular basis is probably the simplest method, but readings are inconsistent and unreliable. The error in the mass estimate affects the undetermined loss directly. Further complicating accuracy are chemical reactions that produce carbon dioxide, which affects both density and tank levels. Another method is production tank dipping, which involves detecting changes in ow based on changes in torque at various measurement points. While this may be adequate for reporting on a volume basis, most molasses production balance is based on mass. 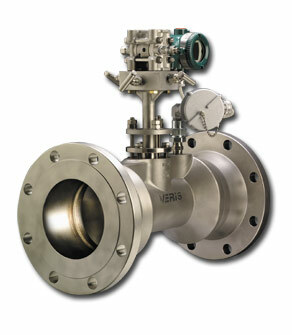 Also, molasses is usually aerated, which creates two-phase flow conditions, further compromising density and accuracy. Engineers at this sugar mill compared measurements made by tank dipping and batch weighing to conventional and digital Coriolis measurements at various points over a three-year period. 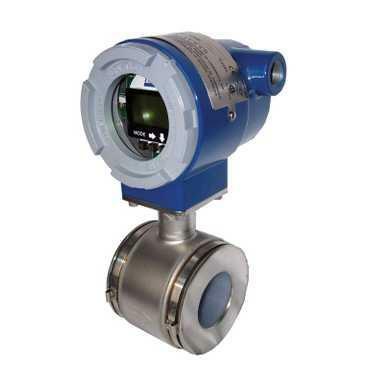 Years earlier, they installed a competitor’s conventional Coriolis meter. 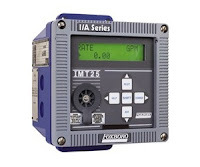 Shortly after, they installed a Foxboro CFT50 digital Coriolis transmitter from Foxboro in series with the existing unit. 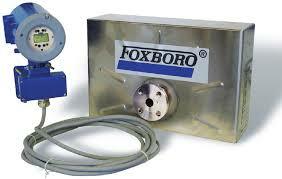 The Foxboro meter uses digital flowtube control that overcomes flow interruption or stalling caused by two-phase flow. And finally, a short time later, as a benchmark for accuracy, they installed a set of molasses batch scales. 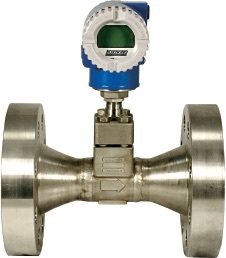 Valve leaks notwithstanding, they assumed that the scales would provide the most faithful measure of flow. The measurements from tank dipping were ten to fifteen percent lower than estimates obtained from either of the Coriolis meters tested. Later, with the batch scales installed, both Coriolis meters recorded consistently higher estimates than the scales readings. On average, the Foxboro meter gave readings that were three percent higher, and the conventional meter read nine percent higher. It was clear that the Coriolis meters followed the batch scales much more closely. This strongly indicates the unreliability of tank dipping measurements and suggests that the Coriolis meters are also more responsive to real changes in flow rate. 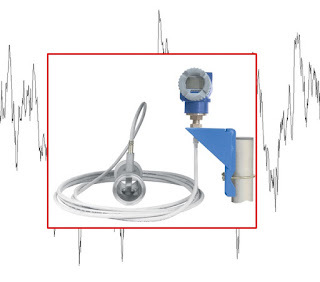 An unanticipated result also indicated that the digital Coriolis meter might be the most responsive to sudden changes in flow rate. While acknowledging the need for additional study, the researchers concluded that Coriolis measurement is the only suitable alternative to batch scales for measuring sucrose loss to molasses. They found that the conventional Coriolis meter tended to estimate higher than the Foxboro Coriolis meter and that the Foxboro meter had a significantly faster response time in on/off applications. 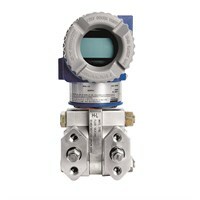 The indicator in this case would be a special pressure gauge, calibrated to read in units of process pressure although actuated by the pressure of clean compressed air from the transmitter instead of directly by process fluid. 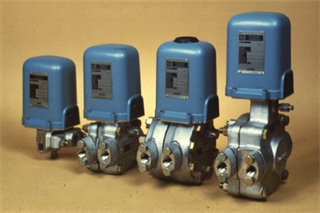 The most common range of air pressure for industrial pneumatic instruments is 3 to 15 PSI. An output pressure of 3 PSI represents the low end of the process measurement scale and an output pressure of 15 PSI represents the high end of the measurement scale. 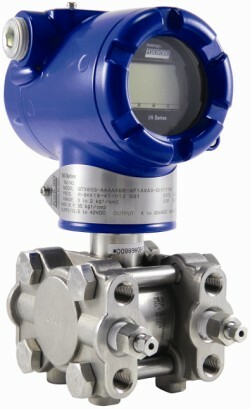 Applied to the previous example of a transmitter calibrated to a range of 0 to 250 PSI, a lack of process pressure would result in the transmitter outputting a 3 PSI air signal and full process pressure would result in an air signal of 15 PSI. 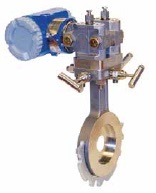 The face of this special “receiver” gauge would be labeled from 0 to 250 PSI, while the actual mechanism would operate on the 3 to 15 PSI range output by the transmitter. As with the 4-20 mA loop, the end-user need not know how the information gets transmitted from the process to the indicator. 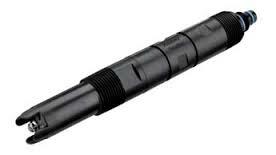 The 3-15 PSI signal medium is once again transparent to the operator. 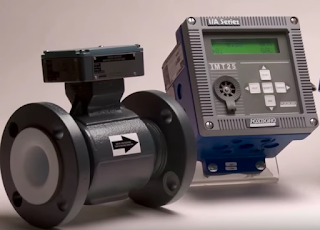 Using the Foxboro model 13A pneumatic differential pressure transmitter as an example, the video below highlights the major design elements of pneumatic transmitters, including an overview of "maximum working pressure" versus "maximum measurement range" pressure. The Foxboro model 13A pneumatic d/p cell transmitters measure differential pressure and transmit a proportional pneumatic output signal. 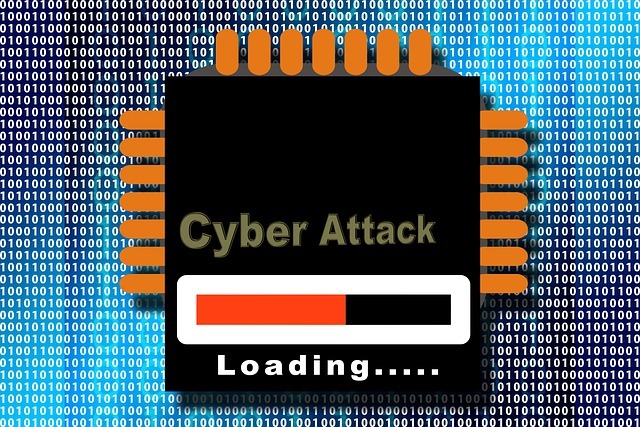 The information above is attributed to Tony Kuphaldt and is licensed under the Creative Commons Attribution 3.0.